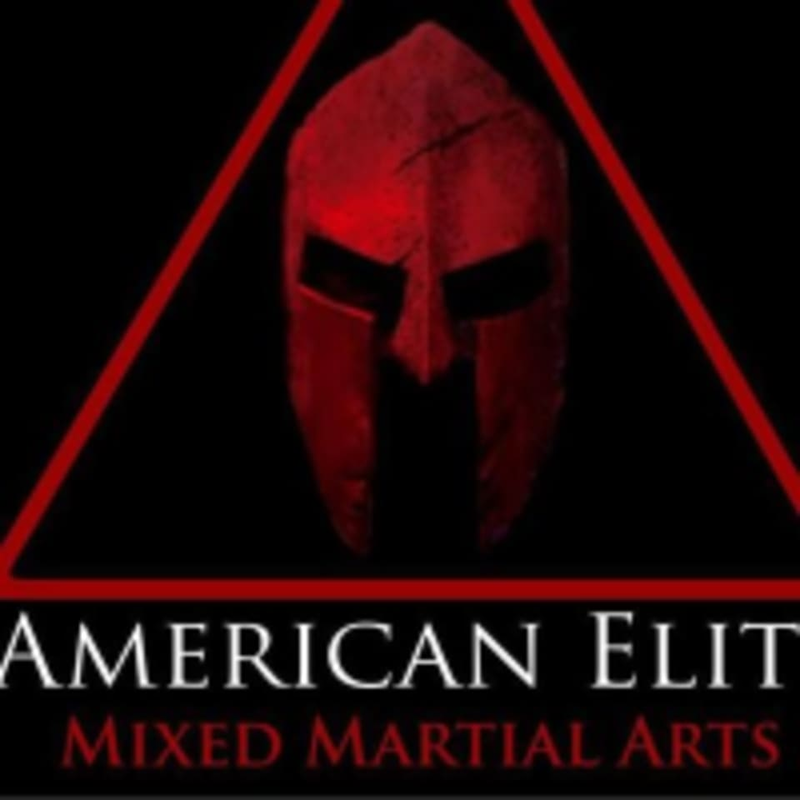 Start taking classes at American Elite MMA and other studios! American Elite prides itself on focusing on providing a safe learning environment and a family friendly atmosphere. Classes are based on individual growth as well as bringing families together through Mixed Martial Arts. Their classes provide the physical requirements needed to stay in shape, the mental challenge for growth and learning and the reward of accomplishment. Their classes are perfect for all skill levels and their coaches will work alongside you to aid in reaching your goals. American Elite MMA - Edmund is located at 25 Fretz Ave., Edmond, OK 73003.